Today, July 29, is Global Tiger Day. It is a day set aside to honor and protect the most magnificent cat of all, the tiger (Panthera tigris). Tigers are in serious trouble. According to the best estimates from the big cat NGO Panthera, there are only about 3,900 tigers left in the wild. Furthermore, the species currently occupies only 6% of its historic range (Goodrich et al., 2015). For these reasons, tigers are listed as Endangered on the International Union for Conservation of Nature (IUCN) Red List. The tiger’s dramatic decline, much of which occurred in the past 100 years, is the result of numerous factors. These include: habitat loss and fragmentation, human-tiger conflict (related both to attacks on livestock and human safety), and the overhunting of tigers’ natural prey (Panthera). Check out this report for more information about the demand for illegal wildlife products. This work is by Alfred Weidinger and is licensed under a Creative Commons Attribution 2.0 Generic (CC BY 2.0) license. However, most damaging of all has been poaching for the illegal wildlife trade. Tigers are hunted both for use in traditional Asian medicine (TAM) and to provide status symbols to the growing middle class in countries like China and Vietnam. Products such as tiger bone wine are believed to increase consumers’ health and treat a range of ailments (including as arthritis), although there is no evidence to support such claims. Since it is expensive, tiger bone wine is also purchased to show off one’s high standing. The same goes for tiger skins. They serve as an expensive form of decoration for the elite, and are sometimes given as gifts (Sharif, 2014). 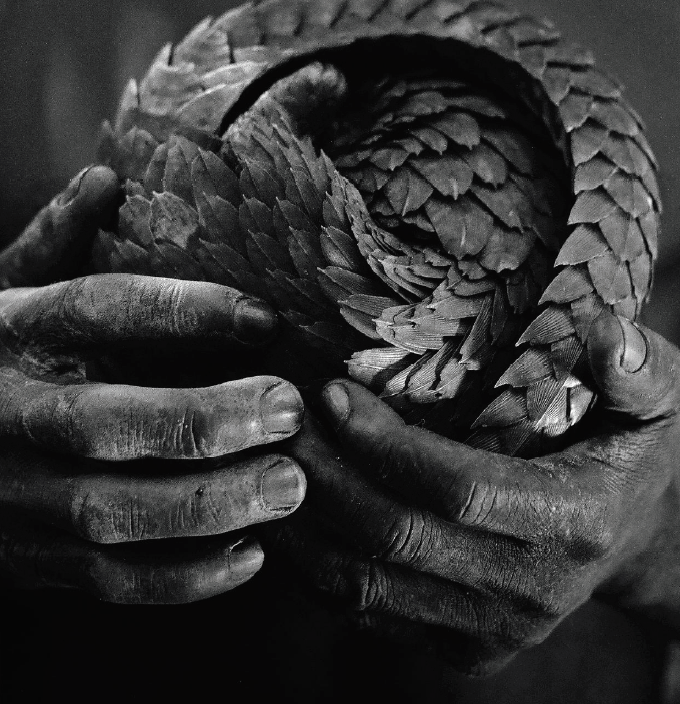 More information about the demand for illegal wildlife products can be found in Vian Sharif’s excellent report Analysis of Conservation Initiatives Aimed at Reducing Demand for Traded Wildlife in China and Vietnam. If you would like to help tigers on this Global Tiger Day, there are plenty of ways to do so. Many conservation organizations are using this occasion to raise money for their crucial work. Whilst there are a host of groups that are worth supporting (such as the Wildlife Conservation Society), I chose to donate to Panthera. There are two reasons for this. First, they are strategically focused on tackling the most severe threat to wild tigers: poaching. Panthera bolsters law enforcement efforts throughout Asia in a variety of ways, which you can read about here. Second, when I was in Belize last summer Panthera’s employees were remarkably kind and patient with me. I can therefore assure you that they hire some of the best people around. Happy Global Tiger Day! Please take a few minutes to learn more about this magnificent cat, and to support their conservation! Those numbers are so disheartening, but the video was beautiful. I especially resonated with how the team relied not just on technology, but on their own spiritual practices for support. Keep up the good and important work of sharing these issues (and solutions) through your site – our world needs people like you! The video was indeed great. We’re too obsessed with technology in the US, assuming it will solve all of our problems; we forget that the production of technology is in itself a major source of environmental and social degradation. What we really need is a reworking of our dominant social and cultural systems, which starts with changing our central values. The world needs people who are much more influential than I, but I appreciate your support! Wonderful article! I admire, adore and revere tigers, such magnificent creatures. They are absolutely incredible: miracles of evolution. Have you seen a tiger in the wild? I only hope they can survive despite human greed, superstition and destruction to habitats. No, I’ve never been to any places where tigers live. I’d love to see them one day, though. 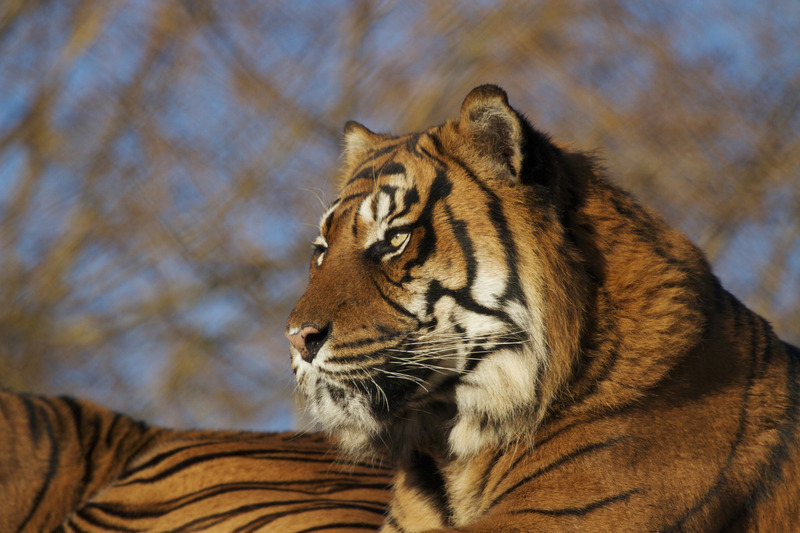 For tigers to survive, we need to reduce the demand for products made from them. Luckily there are people working on that in countries like China. Those numbers break my heart. Thank you for this in depth description–learning something new everyday! They are indeed bleak numbers. But they can improve with dedication, effort, and time. Awesome, Marc, I’m happy to hear about your cat toy sales! :-) was a lot of fun to see the big cats in the wild life park as well. They do a lot of enrichment for them there. That’s good to hear! My local zoo just spent lots of money on new exhibits for its tigers and snow leopards, although I’ve yet to see them! I’m hoping they update their outdated cheetah and Persian leopard exhibits too. Ooooh if you go and get nice photos you’d be most welcome to do a guest post on our blog. I’ll definitely keep that in mind. Unfortunately I probably won’t be able to make it there until December, because I’m going to be too busy before that. Happy Global Tiger Day! It shocked me to read the amount of tigers left in the wild. The reasons tigers are killed are ridiculous and it really needed to change because it’s getting to a point of too late. The reasons tigers are being killed are ridiculous, aren’t they? The situation for tigers is seriously alarming, but there are bright spots. In some areas with intensive law enforcement and anti-poaching efforts, tiger populations have rebounded. That’s why it’s so important to get poaching under control. That’s good to hear! And yeah, it needs to be controlled at a faster rate though. Good cause! Ever since I had the privilege of seeing tigers in the wild in India in 2008, I have supported a tiger conservation charity via the Zoological Society of London, aka London Zoo. Good for you! How remarkable that you were actually able to see tigers in the wild! I wonder how exactly did they get to the conclusion that the bones were of medicinal value… I mean what ? some of these traditions are sucking the life out of this planet urgh ! Who knows, these beliefs go back thousands of years. Chances are someone just made it up one day, because tigers are big and powerful. ikr that’s probably how it all started and now it’s an absolute headache.